Now that we have your attention, check out our attention getters! Are you having an event and you want to attract attention? 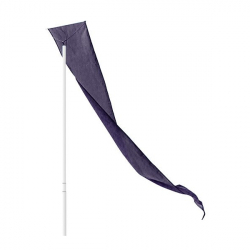 Consider renting one of our attention getters from Deborah’s Party Rentals. Our skydancers, inflatable arches, stages with skirting, carpet runners and Dori flags in a variety of colors will definitely make people stop and pay attention. If you need a stage and skirting for your event, check out ours stage rentals below. These stages are perfect for elevating an area that you want to draw attention to. Great for weddings, entertaining, music events and so much more. you plan the perfect day. Perhaps you also need a bounce house or some carnival rides? We can help with that too! 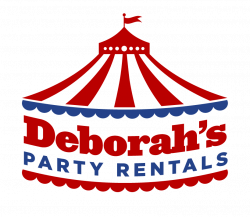 Deborah’s Party Rentals is your one stop rental company. 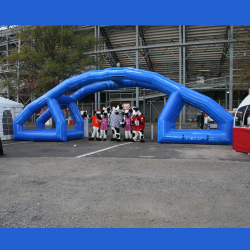 We are one of the largest special event companies in Alabama! Contact us today; you’ll discover that no budget is so small and no function is so big that we cannot help you make your event a success.